Beautiful Waterfront lot on Trophy Lake in Beautiful Safari Waters Ranch subdivision. 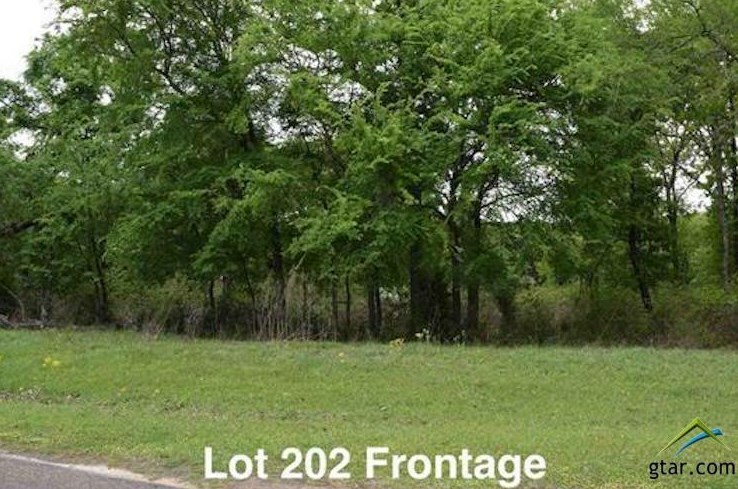 Come see this amazing jewel here in East Texas where over 40 new homes are currently in process of being built. 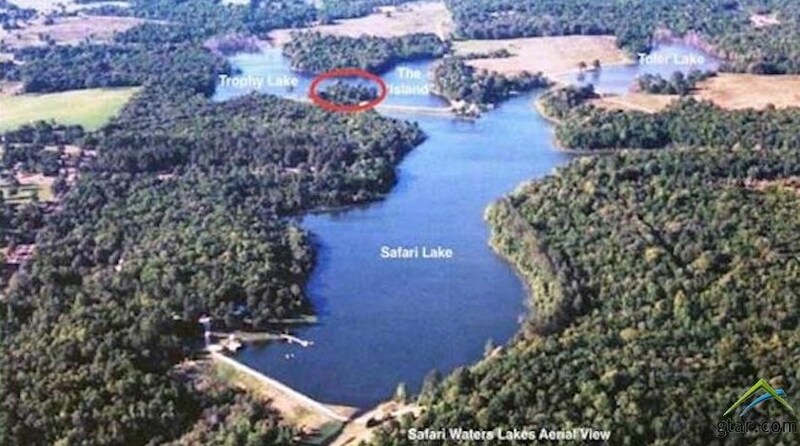 Enjoy life at Safari Waters with Privacy, Security, Activities, Walking Trails, Amazing Fishing and Wildlife. 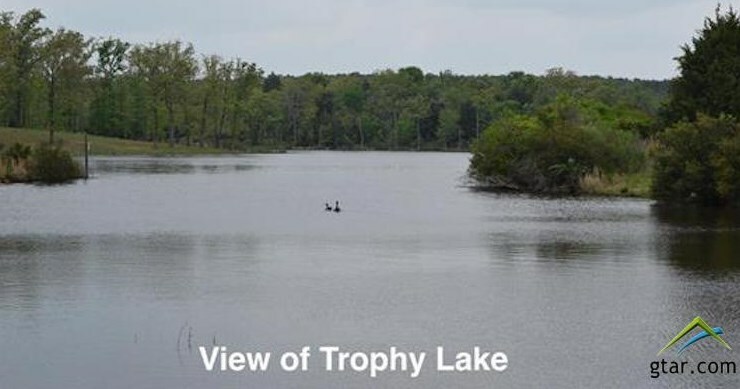 Three Lakes stocked with Trophy Bass and Hybrid Brim as well as catfish and more. Security Manned Security Gate and Entire Addition is perimeter fenced with High Fencing. 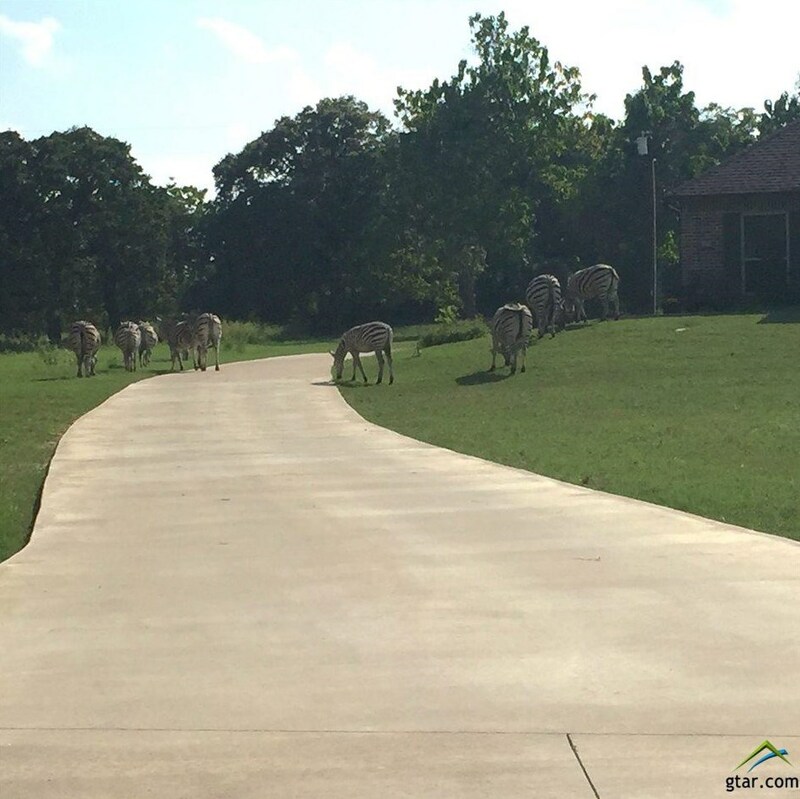 Free ranging exotic animals: Zebra, Elk, Antelope, 3 types of Deer, Canadian Geese and more. 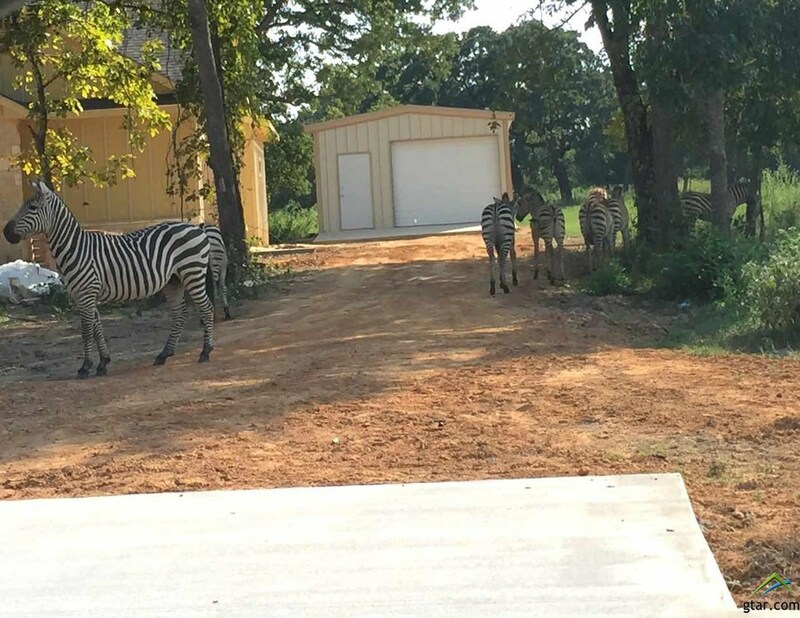 Wake up and enjoy your morning coffee with Deer or Zebra. 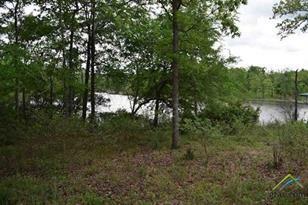 Fishing piers, Greenbelt areas, RV parking, Miles of walking trails and roads. 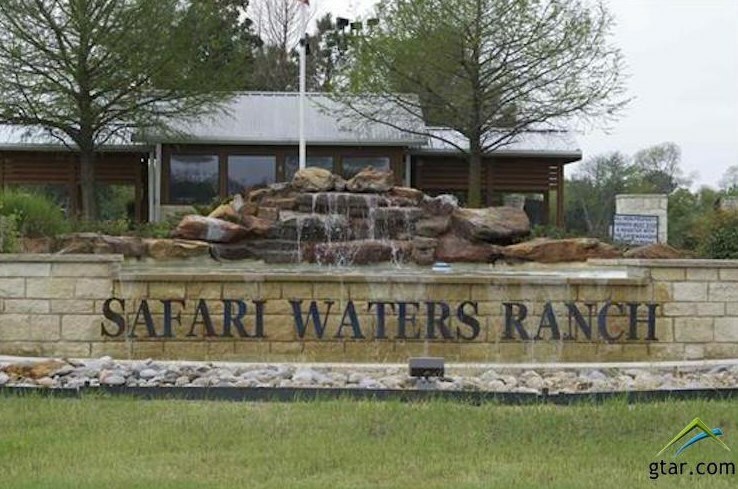 Driving Directions: Hwy 175 to Safari Waters Gate. Register. Thru Gate L on Zebra Crossing. R on Fallow Run. R on Eland Trail. L on Toler Point. R on Twin Lakes. R on Waters Edge. Lot is on Left at second CulÂ­deÂ­Sac. 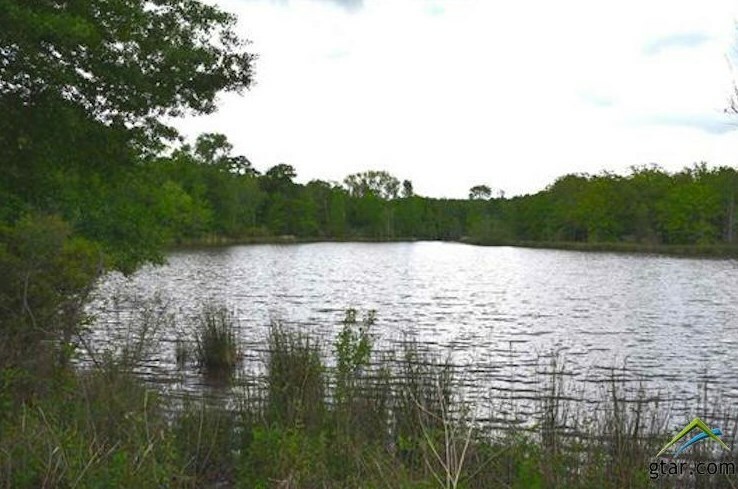 Lot 202 Waters Edge Drive, LaRue, TX 75770 (MLS# 10094414) is a Lots/Land property with a lot size of 1 acre. Lot 202 Waters Edge Drive is currently listed for $84,500 and was received on May 05, 2018. 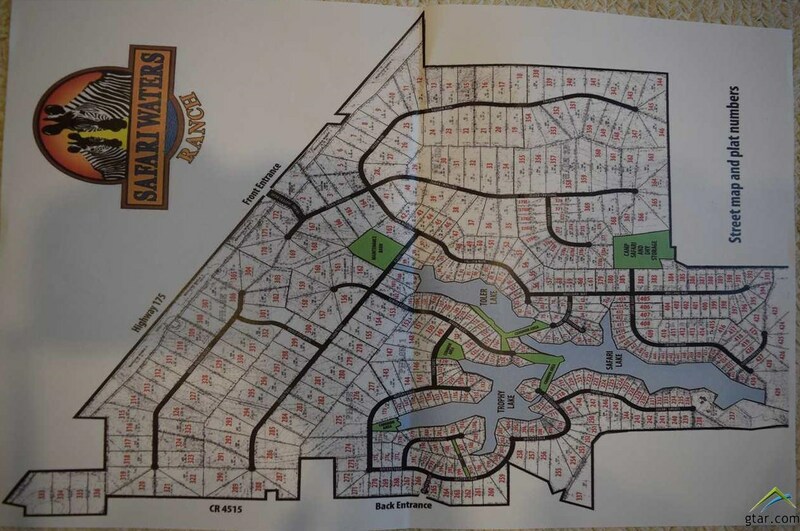 Want to learn more about Lot 202 Waters Edge Drive? 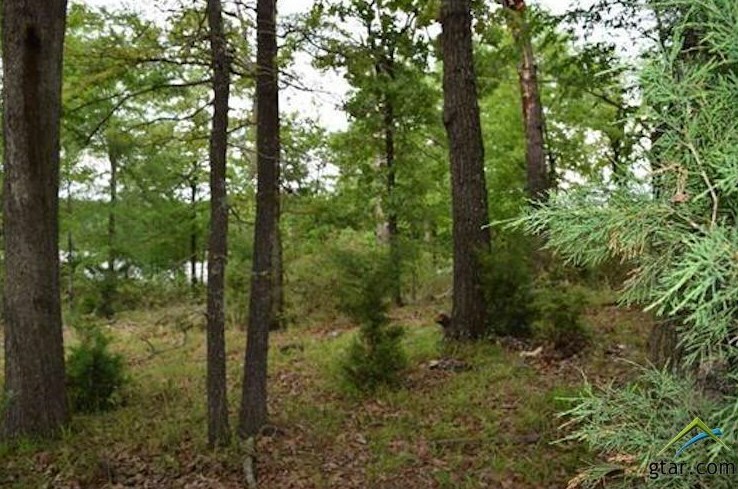 Do you have questions about finding other Lots/Land real estate for sale in LaRue? 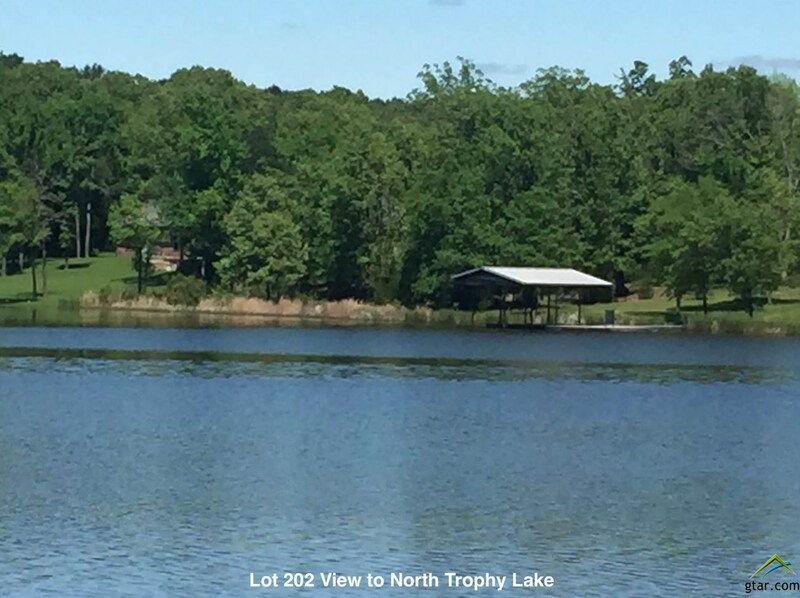 You can browse all LaRue real estate or contact a Coldwell Banker agent to request more information.